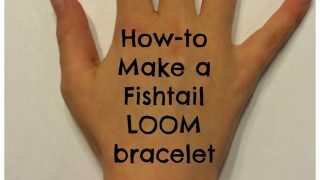 There are so many cute and unique friendship bracelets that kids can make. You can use different types of beads, embroidery thread, yarn, upcycled items, the possibilities are endless! 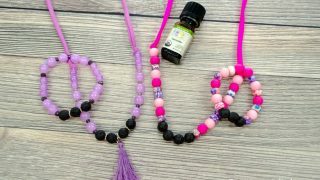 Making jewelry is such a fun activity for kids of all ages and making friendship bracelets is such a wonderful kid-made gift idea! 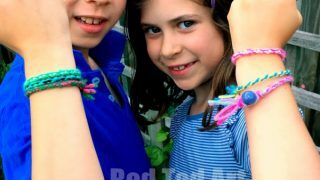 Friendship bracelets also make a great activity for summer camps, playdates, and birthday parties. 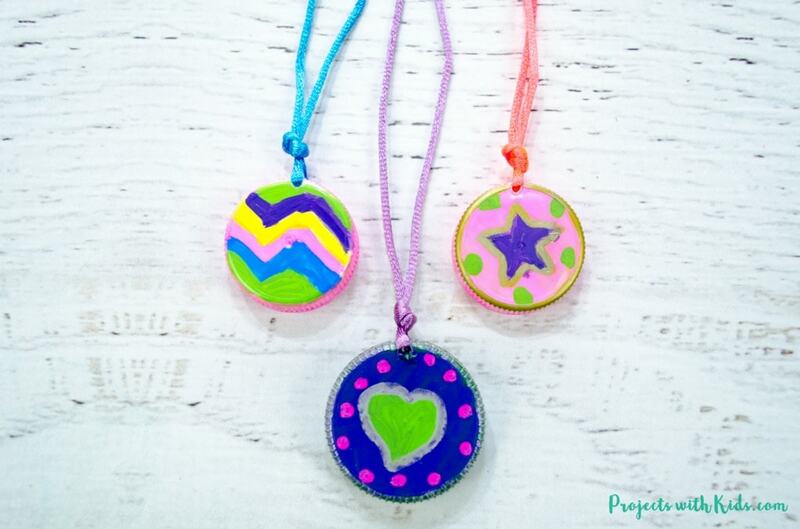 Take a look at our best friends necklaces using polymer clay for more friendship jewelry making fun! 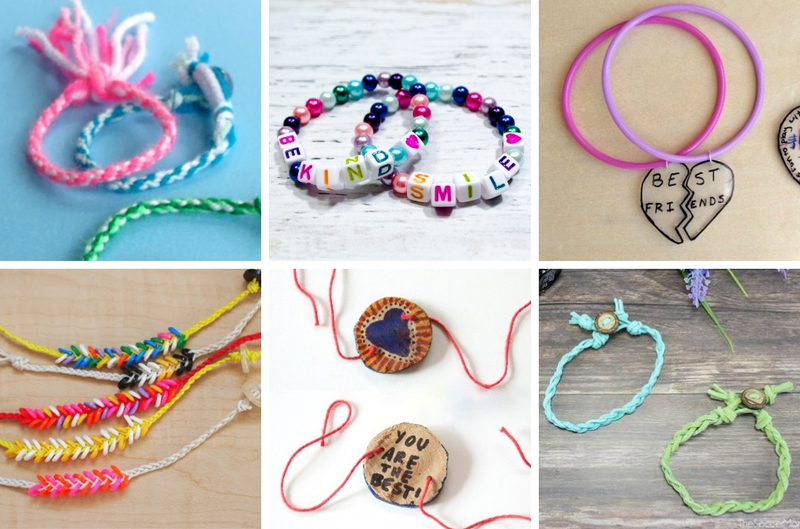 Take a look below for some friendship bracelet inspiration that kids will love making and giving to their BFF's. 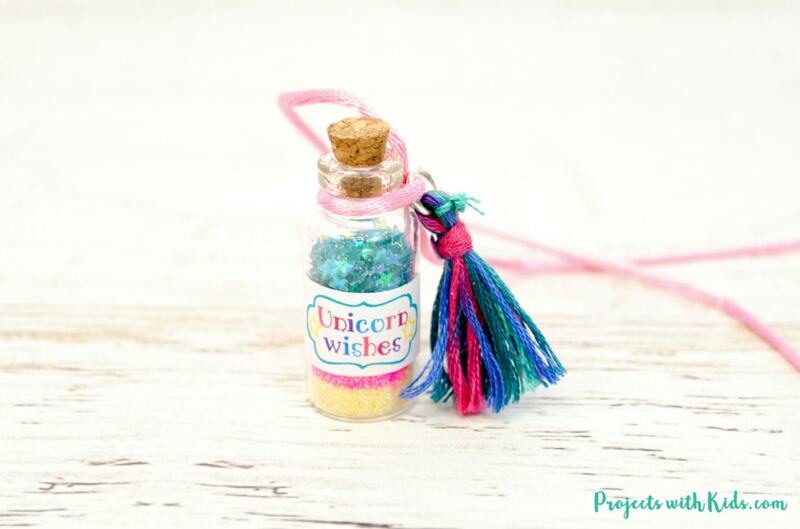 These beaded friendship bracelets are just so cute and so easy for kids to make themselves! 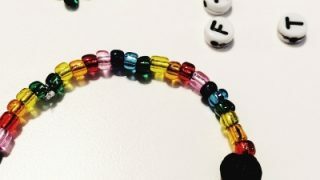 The beads are so colorful, and I love the positive messages that we included in them with the letter beads. 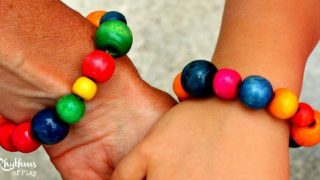 Kids can make these lava bead diffuser bracelets for their friends! This is such a great idea for a unique type of friendship bracelet. Cardboard Circle Bracelet DIYs are easy and fun. 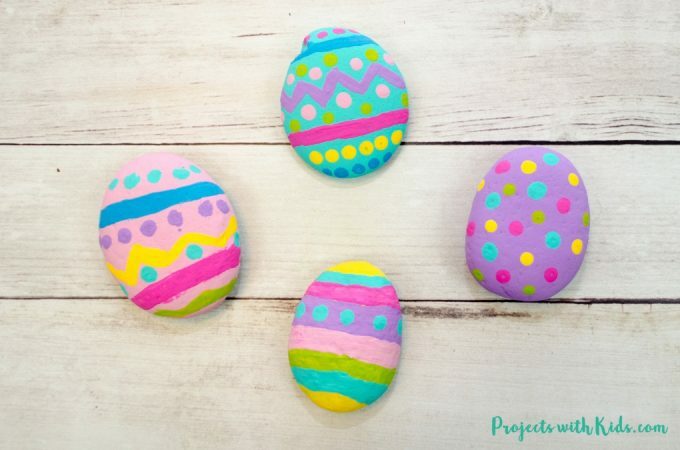 They really are so very very very easy to make for kids of all abilities AND look great with both ordinary wool / yarn as well as embroidery silks. A wood slice bracelet is a perfect way to tell your bestie that you love them and share a secret message that nobody knows about. 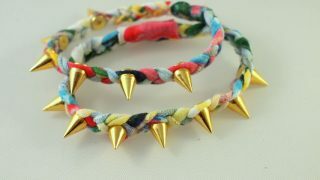 These are different than the macramé knot tying bracelets. These are all done by finger weaving loops. Depending on which loops you use you get a different bracelet pattern. 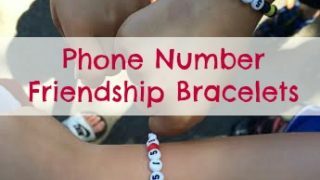 These cute friendship bracelets help kids remember your phone number, just in case you get separated. 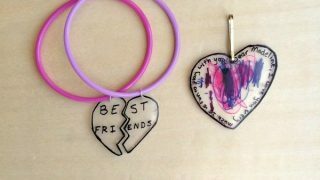 An adorable friendship bracelet idea using shrinky dinks! 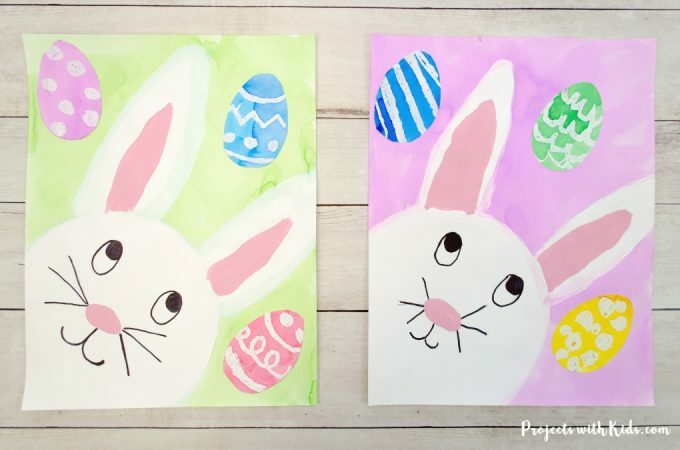 You could personalize any of the DIY gifts for your friends or make them together and exchange them when they're all done! Loom Bracelet are really popular right now, and my kids spend so much time making them any different styles and colors. 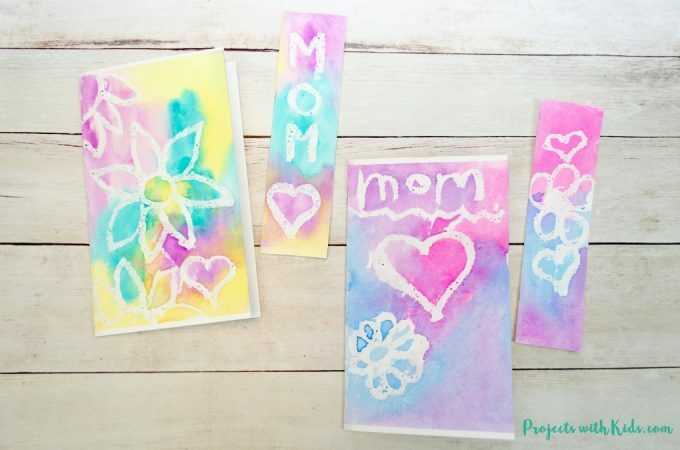 Make a fun mother-daughter friendship bracelet set! 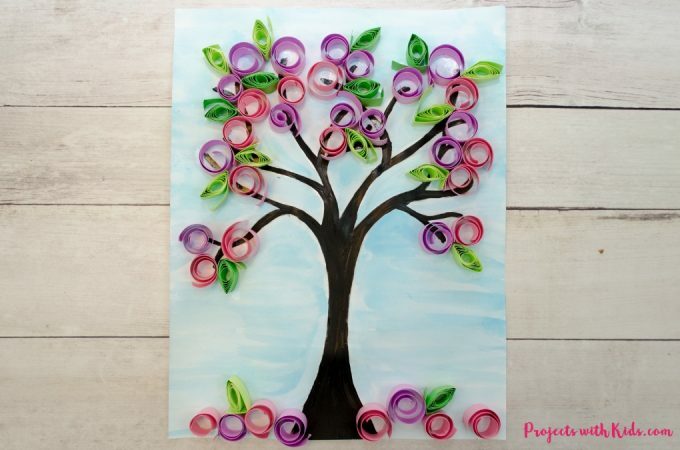 This is a simple yet beautiful craft for kids. 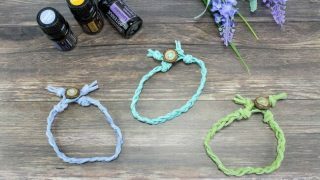 Simple braided friendship bracelets that can also be used with essential oils. Learning how to make a wooden bead bracelet is an easy craft for first-time Jewelry makers. 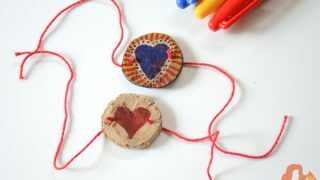 Beading is a great fine motor activity for kids and adults of all ages. Wow! 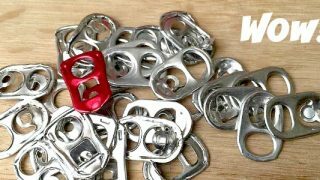 Such a cool idea for old Pop Tabs. Easy too. 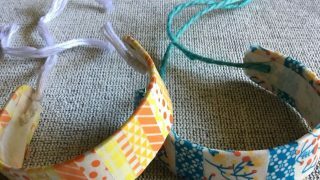 These bracelets tare practically free to make, look fun and are a GREAT gift for friends. 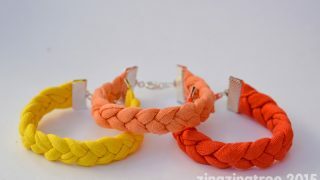 These fun coloured t-shirt yarn bracelets are super chic, easy to make and best of all cheap. The perfect thrifty Summer accessory for kids and adults. Such a unique way to use perler beads and a great friendship bracelet idea! Enjoy the benefits of essential oils all day long and look super stylish in your new rainbow diffuser bracelet! 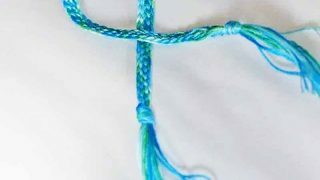 I hope you have had a chance to look through some of the awesome friendship bracelet ideas above and are feeling inspired to give some a try!